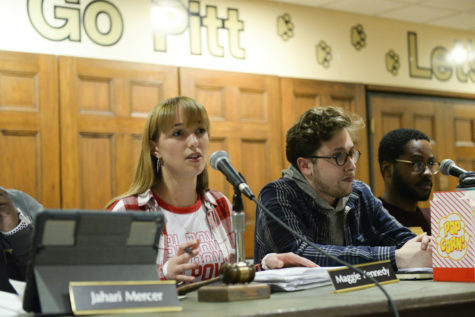 After passing a resolution to help lower textbook costs, Student Government Board President Max Kneis announced Tuesday that Pitt is forming a committee to discuss implementing the ideas. 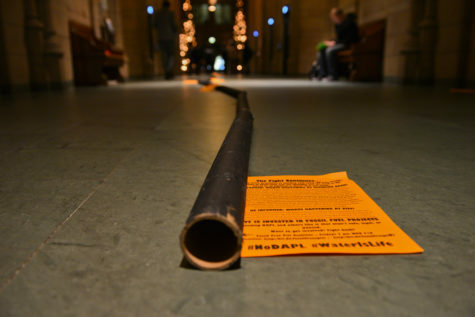 SGB introduced a resolution last week calling on Pitt to expand the use of open education resources like PDF textbooks. 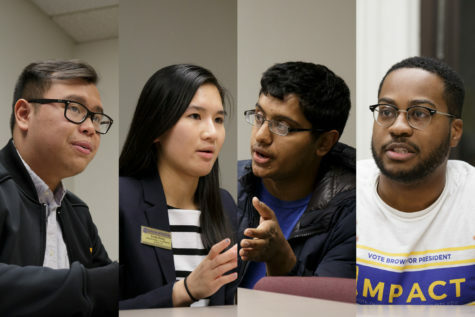 The Office of the Provost formed a committee that would discuss OERs the day after SGB introduced the resolution, Kneis said. “I think it’s going to be, hopefully, the enabler to see free textbooks replace the very expensive textbooks most students use and I hope that kind of becomes a spark for open educational resources to become implemented across campus in the near future,” Kneis said. Kneis said there should be formal recommendations from the committee at the end of the semester. “I think anything we can do to save students money and make college more affordable is a step in the right direction,” he said. Senate Council President Frank Wilson attended SGB’s public meeting Tuesday to express how impressed he was with the action on OERs. Before he left, he shook hands with the board on the stage in Nordy’s Place. 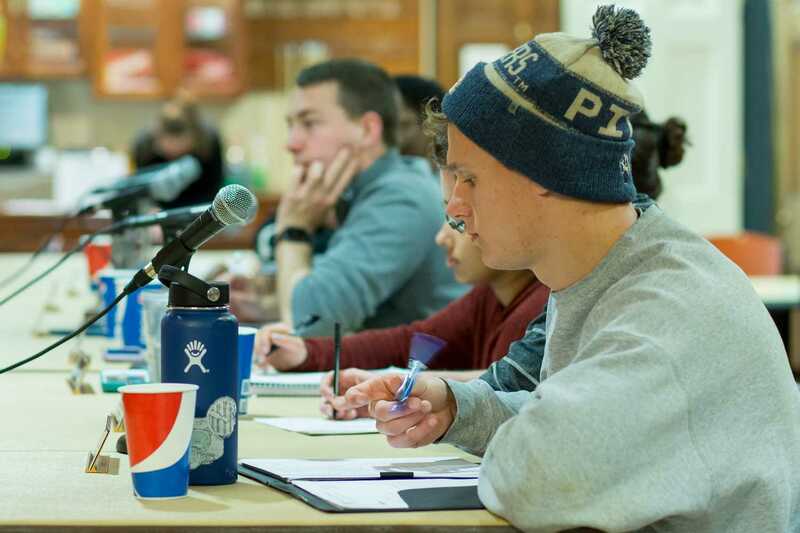 SGB announced a more immediate cost-saving possibility — condom dispensers will be installed by the end of the month on the third floor of the William Pitt Union. Wellness Chair Maggie Kennedy said Dean of Students Kenyon Bonner and Student Health Services recently approved of the dispensers. 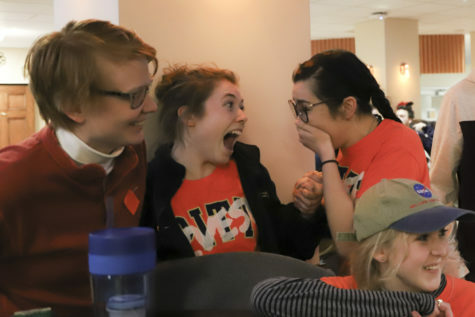 “This is something that has been in the works for a couple of years know I feel, previous board member and committee chairs have tried to get this to happen, but it’s something that could be seen as controversial, I think, so it’s just taken some time to get the proper approval and get traction with the administration,” Kennedy said. Student Health Services will pay for the dispensers, but the Allegheny County Health Department will provide the condoms. 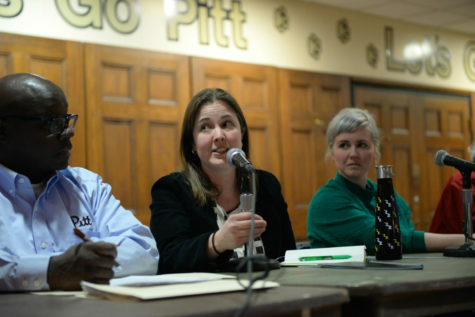 “Hopefully it will … keep Pitt students healthy and give them a more discrete option instead of feeling embarrassed getting them at the Wellness Center,” Kennedy said. 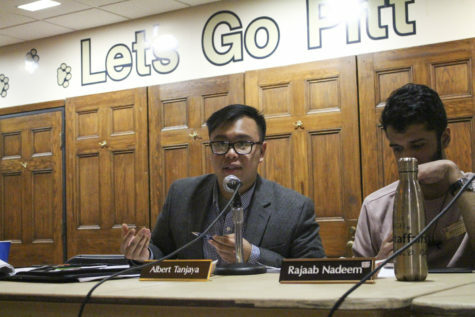 Later in the meeting, SGB’s allocations and judicial committees announced plans to review their areas of interest, the allocations code and University code, respectively, in order to improve them. Allocations will meet Saturday to review gray areas in the allocations process they found during the past semester. “We want to find ways that we can strengthen the language around those sorts of rules that allow us to make those decisions in confidence and have a solid backing as to why we make a decision in either direction,” Allocations Committee Chair Cory Stillman said. 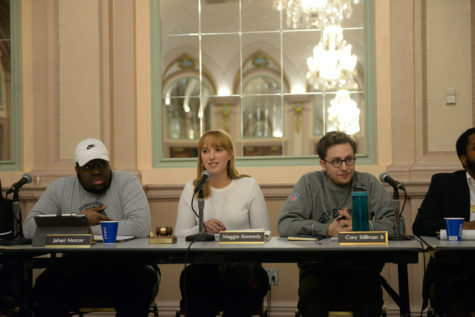 Judicial Committee Chair Marina Sullivan said the judicial committee will look over areas or rules that have led to student complaints, such as issues with the Student Organization Resource Center, which allows clubs to request SGB funds. 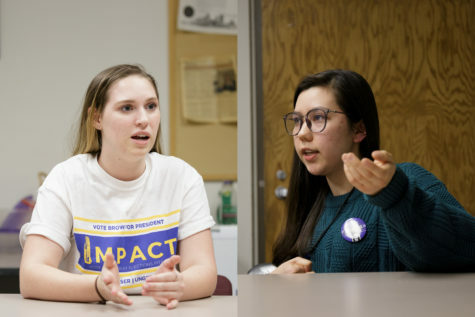 “[Review is important] to make sure that everything is still in line with what students need and what the school needs and that there’s nothing that’s super out of date in there,” Sullivan said. Active Minds requested $1,903 for honorarium and lodging for their Neil Hilborn Performance. The board approved $1,800 and denied $103. Mock Trial Organization requested $1,090 for a competition expense. The board approved in full. Nrityamala requested $640 for a competition expense.The board approved $480 and denied $160. Pitt Women’s Club Basketball requested $360.12 for a competition expense. The board approved in full. 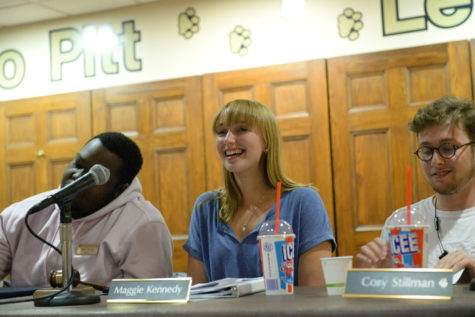 American Sign Language Club requested $500 for a program expense. The board approved in full. Mastana Fusion Dance Club requested $1,957.65 for registration and ground transportation for their Legacy on Broad competition. The board approved in full. Pitt Racquetball Club requested $292 for a competition expense. The board approved in full. Panther CrossFit requested $800 for ground transportation. The board approved in full. A previous version of this story said SGB announced Wednesday that Pitt is forming a committee. That is not true. SGB announced the committee Tuesday. The Pitt News regrets this error.